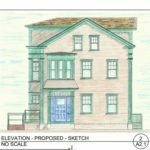 318 Pleasant Street is in the final stages of restoration, and we expect to be wrapping up the project in the next several months. 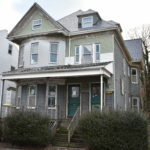 One of the biggest changes to the house was the removal of the 2 story enclosed porch. 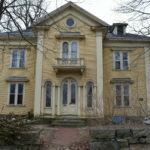 This structure was not original to the property, having been added at some point around the 1910s. 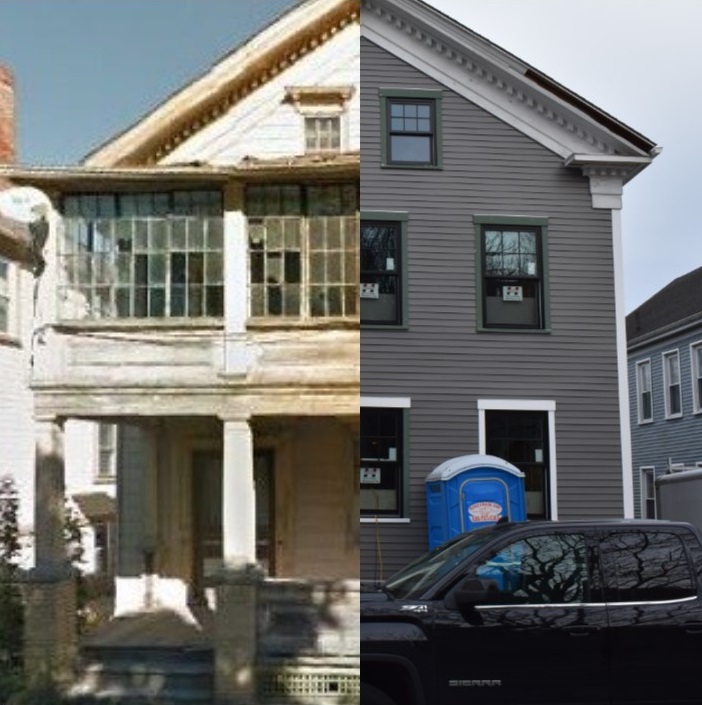 In addition, the unstable condition of the porch and the prohibitive cost to repair it led to its removal, bringing 318 Pleasant Street much closer to its original 1850s appearance. To follow along with this project, visit HERE.